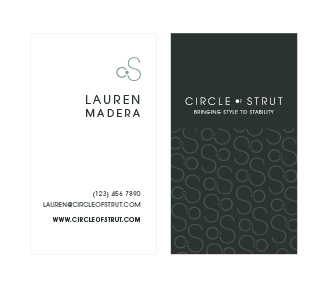 Circle of Strut is a startup company that aims to produce high-end, fashionable walking canes for the millions of people that are affected by disease that impair mobility. The company's products aim to fill a void in the market for canes that are fashionable, yet highly functional. 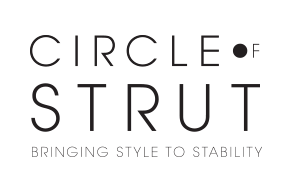 I worked in tandem with my sister to develop a brand and web presence for Circle of Strut. 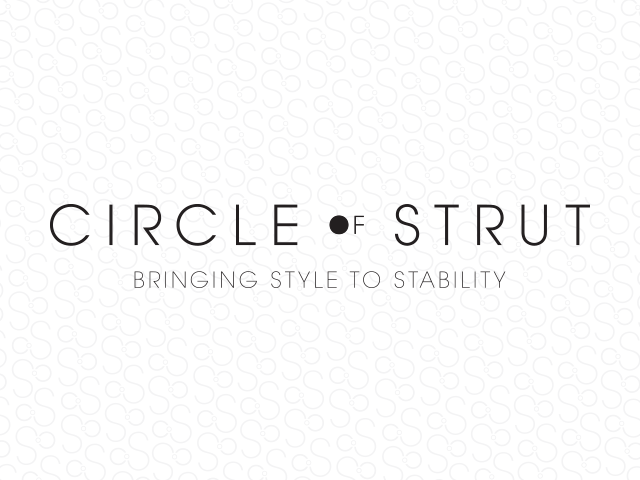 Our goal was to create a brand that feels high-fashion and strong, but also approachable. The development of the brand includes: logo, brand mark, patterns, business cards, landingpages and more.